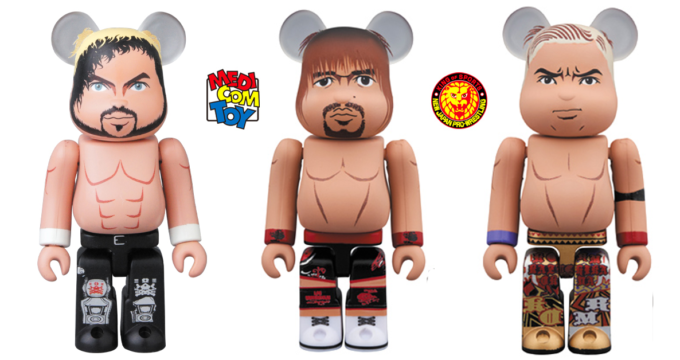 Okada, Naito & Omega NJPW [email protected] by Medicom Toy! Cut Nose GID Blank by uhohtoys! Pre-Order Ends Soon! 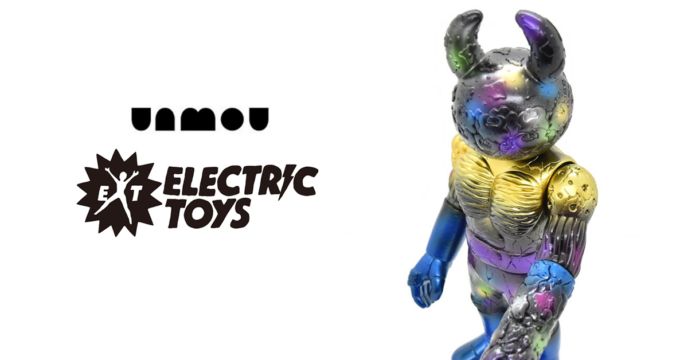 Kaiju Frankenstein By Touma x Nathan Hamill x 3DRetro – now with Release Info too!